User experience expression capability should be limitless. A seamless software medium platform interface where information becomes you become boundless limitless unbound in capability possibility is needed. ZCubes is your ink - to think with. compute. create. share. manage. express. 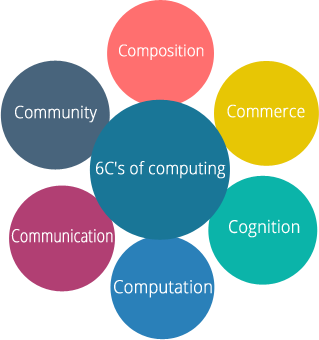 Z is a single interface platform environment to achieve the 6C's of Computing, in a continuous medium. web platform. network. Z is an integrated vision of the way software is conceived and delivered. Using our concept of omni-functionality, we bring your digital experience closer to how you function in the real world. Z is evolving the way the world thinks. Z seamlessly connects you, others, data and logic through an open medium, removing barriers to thought, expression, evolution, and all its possibilities. Experience the Synergy of Everything. Z is an integrated vision of the way software is conceived and delivered. Using our concept of Omni-Functionality, we bring your digital experience closer to how you function in the real world. 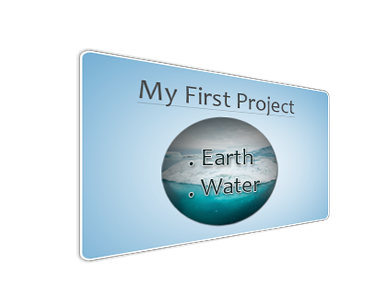 Create presentations online using Z. You can drag-and-drop text, images, animations or even draw on each slide. 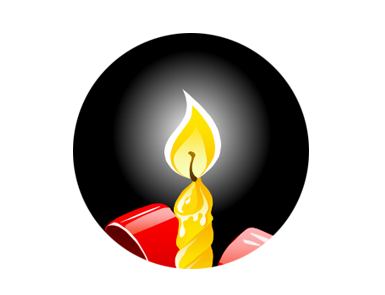 ZPaint is a web-based drawing and painting tool that is integrated with Z. 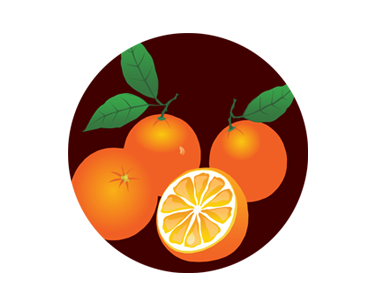 It is vector based, hence ensures the quality when resized on a web page. ZOS is a web based platform to do any kind of mathematical calculations. It has the features of looping an equation with any sets of values. Z is the first omni-functional platform for the next generation that brings the digital experience closer to you in the real world. 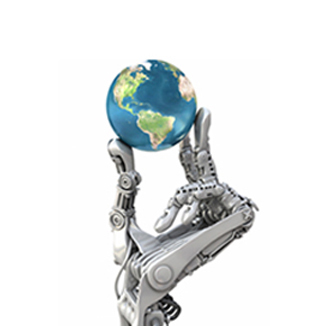 Documents created using Z are Semantic enabled, thus taking a step forward to the Semantic Web. Founded by a team that is driven by innovation, ambition, technical-skills, expertise, Z brings to you unparalleled service. experience. Z is the crystallization of a decades old dream to integrate everything over the web. It is our passion dream wish desire to make your life simple. 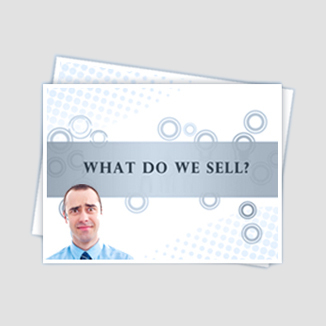 ZCubes is a company that keeps a 360 degree view of its users employees investors and goodwill-partners. By creating the central philosophy that enables "You to be You", Z intends to be the preferred platform conduit medium through which people would express. experience. think. 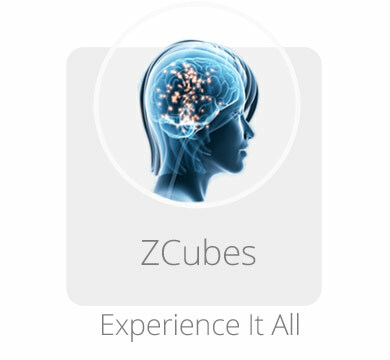 ZCubes is a privately held company headquartered in Houston, Texas, USA. The Z team is spread all over the world, working for you around-the-clock. "It's hard to describe in words as it's highly visual. With 2000+ features, this is multi-tasking on steroids. 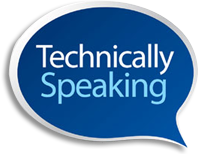 You don't need technical expertise, just an open mind and lots and lots of time." 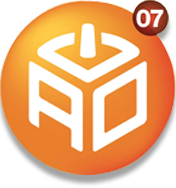 ZCubes Inc, a web 3.0 company, today announced that it has been chosen by AlwaysOn as one of the AO 100 Top Private Companies for 2007. The fifth-annual elite AO100 list was compiled by the AlwaysOn editorial panel. In order to be eligible for the AO100 list, companies had to be peer-nominated, with AlwaysOn receiving more than 1,000 nominations from venture investors, investment bankers and other industry experts. "I think ZCubes actually has a viable working product to offer. ZCubes is light years beyond just a search engine (comparing Google and ZCubes ). 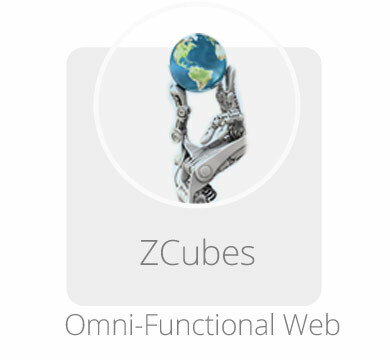 ZCubes is truly what I would term a true Web 2.0 offering to the public to experience. In fact that is probably an inaccurate statement. This is probably a Web 2.1 or Web 3.0 product. It is as advertised. It is truly an all in one product." 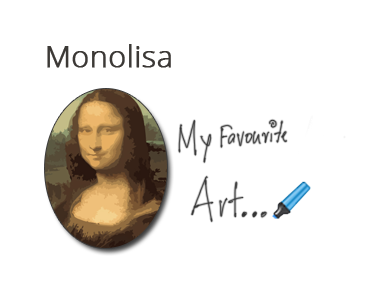 The handwriting tool has the ability to autosmooth to make up for the imperfection in your natural handwriting. 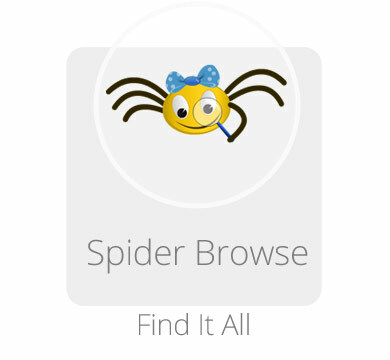 ZCubes allows you to create professional web pages like photo albums by simply dragging and dropping images from search programs such as Google and Flickr or uploading your photos and enhancing them with special effects. Place them anywhere, rotate them, add captions, draw on them and even handwrite to add that extra personal touch. "Had the opportunity last night to give ZCubes a test drive, and I tell you, it works exactly as stated. In fact, I could easily have spent hours ZCubing." 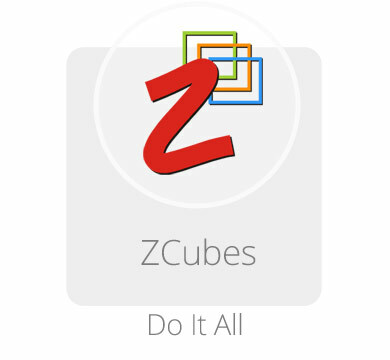 "ZCubes though interests me because of the advanced ways it enables users to interact with and create content. 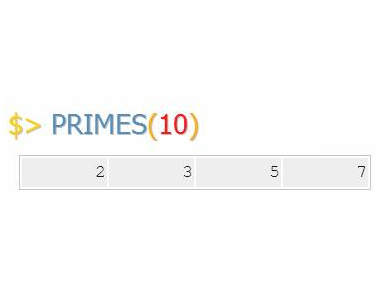 In my tests of the product, I found the technology to be promising"
"ZCubes is one of the top 5 web platforms I want for Christmas!" ZCubes is pretty impressive. Instead of an office suite, this is a productivity suite." "ZCubes is a collection of online usable Tools." 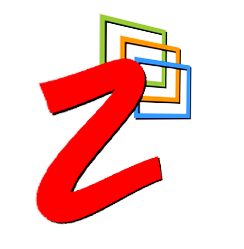 "Without fear of exaggeration, I can affirm to you that ZCubes is one of the best operating systems online"
"An All in One program you can use online to edit, paint, write and audio video management." ZPaint is a web-based drawing and painting tool that comes with Z. 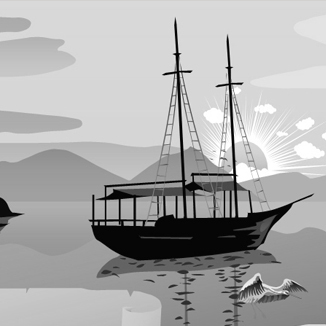 Very simple illustrations to very complex paintings can be done using ZPaint. 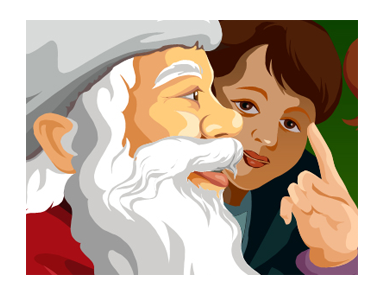 ZPaint is vector based, hence ensures the quality, when resized on a web page. 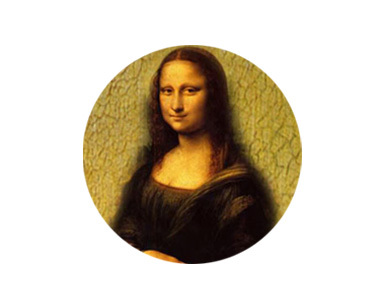 ZPaint can be used to create simple drawings. Different types of tools such as brushes, pencils, lines etc are available to bring out your artistic talents. The size of the brushes, pencils etc can be set to suite the drawings. Different patterns can be applied to the painting brush in ZPaint. The drawings that are created can be animated using animation tools and they can be rotated in any direction with the aid of rotation feature to simulate the 3D effect. Special effects in ZPaint such as blur, dull, fade etc. can be applied to the drawings. 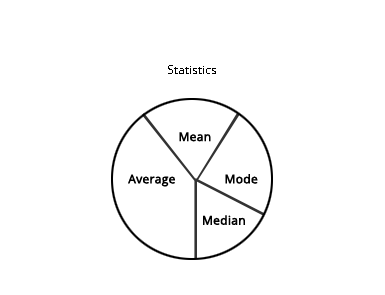 The proportion of vector based image does not get impacted upon rotation, movement (without rotation), mirroring, stretching, skewing etc. You can create very complex paintings using ZPaint. For the future reference purpose, you can save the art created using ZPaint as experiences. A huge collection of modern and contemporary art created using ZPaint can be accessed from Z showcase. Different shapes can be used for drawing in ZPaint to create simple and complex drawings. 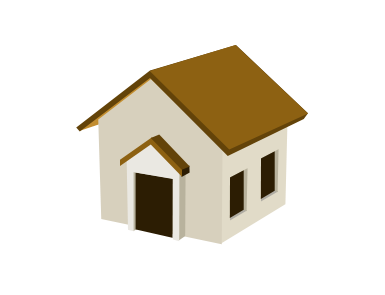 The images can be converted to our choice of available shapes, or the 'drag and drop' feature can be used to fit any image in the shape of our choice. Using ZPaint, you can apply special effects like halo, blur etc to photos, drawings and paintings to make them impressive. Using ZPaint, you can apply effects like Glow, blur etc to drawings and paintings to make them impressive. 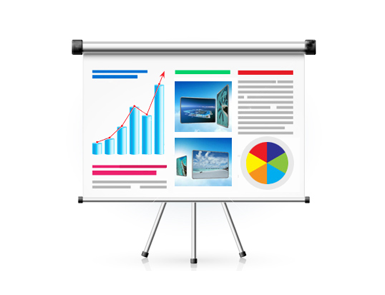 ZSlides can be used to create online presentations. You can drag-and-drop text, images, animations or even draw on each slide. Save the slide remotely or locally and access globally. Once the slide is created you can play the presentation. You can rotate the slides in any direction and make it a 3D presentation. 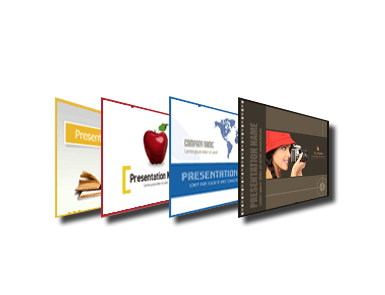 You can create online presentation and present it online using ZSlide and save the presentation locally and remotely. The created slides can be manipulated at any time. The Omni-Functionality concept of Z enables to draw, paint, animate, rotate etc on the slides created. 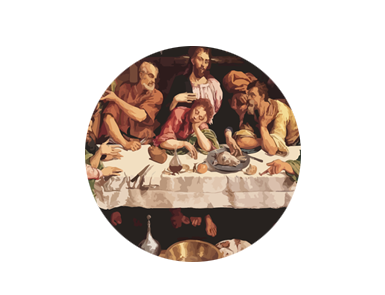 You can even create a ZSlide presentation with the paintings or experiences created in Z. Drag and drop enables to import images to the slides. The image dropped to a slide can be set as background image. 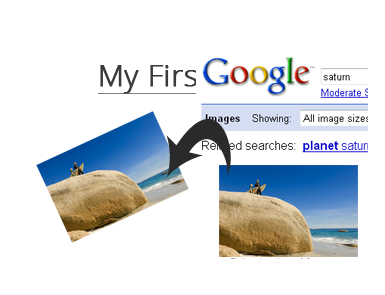 It can also be rotated using the rotating tool to bring a 3D effect. ZSlides created can be saved locally and globally. The slides that are published online can be accessed from anywhere. The ZSlide content can be edited and presented to anyone. 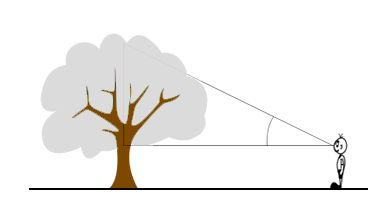 Calci is a web-based calculation engine which has all the features of typical spreadsheets. 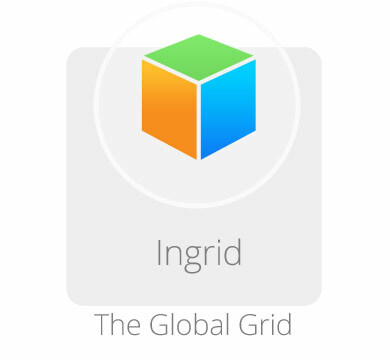 It is far more powerful than other such applications as it has over 1000 statistical, scientific and financial functions. 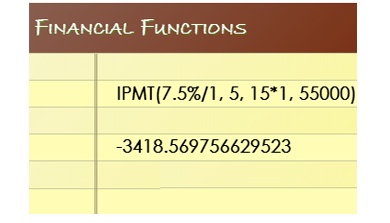 Description about each function with examples can be obtained from CALCI Help. 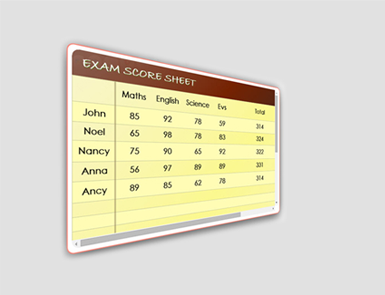 You can use Calci as an online spreadsheet where you can do advanced calculations using Calci functions. 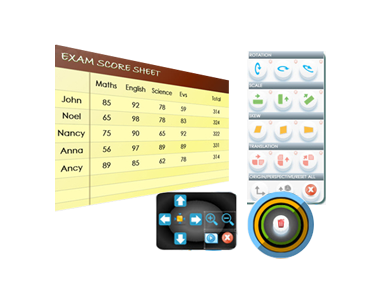 Worksheets can be saved for future reference and can be accessed from anywhere, anytime. Trigonometric Functions are functions of an angle and they relate angles to the sides of a triangle. You can do trigonometric calculations in Calci. Ex : Sine gives the sine value of an angle. 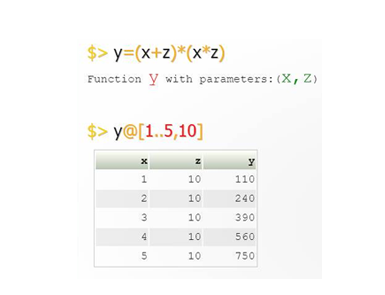 Statistical Functions can be used to analyze the data in a spreadsheet. 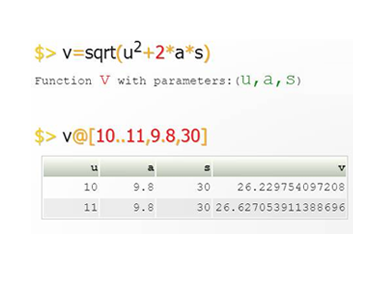 There are many Statistical functions available and can be used for calculation in Calci. Ex: Average function gives the Average for given set numbers. The Omni functionality of Z permits other features to be used in Calci. 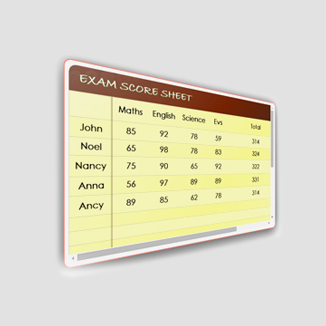 You can even rotate Calci worksheet in any direction or draw or paint on the created worksheet. You can view the result of calculation in 3D graph. 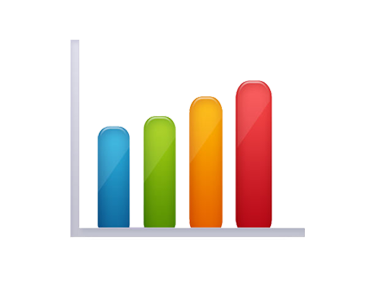 Different shades of graphs are available for obtaining the result in 3D graph format. 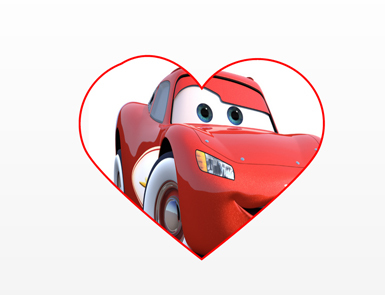 You can import pictures to Calci worksheet. 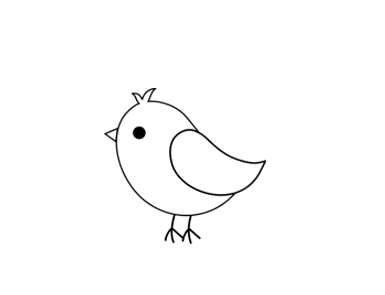 Simply drag and drop images to Calci to include pictures. 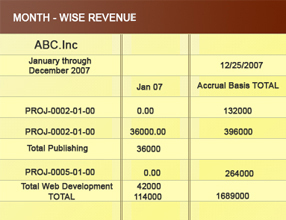 All type of financial calculations can be done using the respective functions integrated in Calci. Ex: IPMT is a financial function that can be used to calculate the payments for a loan or the future value of an investment. 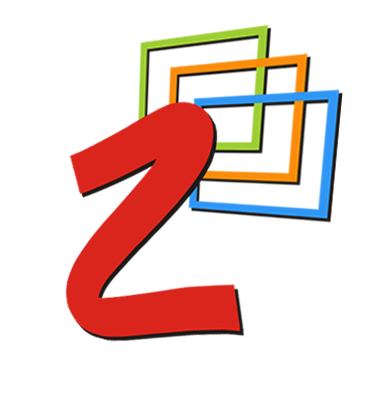 ZOS is a web based platform that facilitates the user to perform all types of mathematical calculations and operations. The beauty of the tool lies in its simplicity and ease of usage. The complete description about each function with examples is specified in ZOS Help. 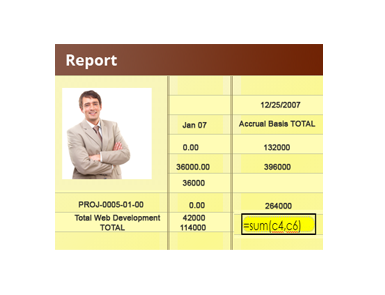 User can do simple and complex calculations in ZOS. The looping concept in ZOS makes it easy to get the results for a set of numbers. 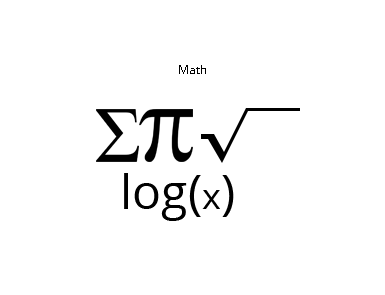 Any equations can be assigned to a variable and this variable in turn can be used to get the equation back. 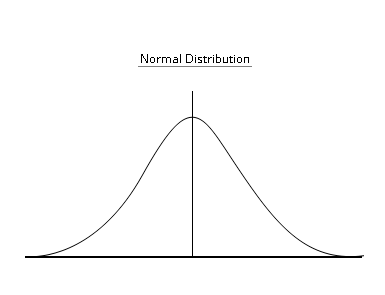 The results based out of some calculations can be represented in graphs in ZOS. ZOS platform can be used to solve linear equations in single or multiple variables. 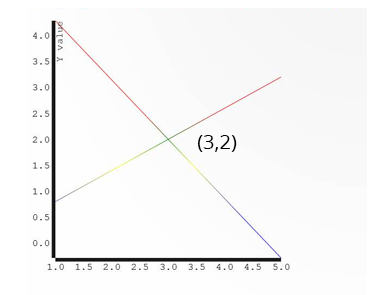 You can also find solution for linear equation using graphical method in ZOS. A library of functions namely Statistical, Financial, Trigonometric etc are available for performing mathematical calculations in ZOS. 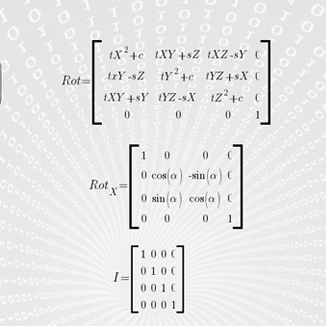 In addition to these, self-generated equations can also be solved in ZOS. The complete list of ZOS functions can be obtained from ZOS Help. You can create your own equations. These equations can be assigned to a variable and any number of parameters can be applied to it. You can even create or solve puzzles using self generated equations. Trigonometric and other functions such as Log, Sum, Product etc are available for users to do math calculations. 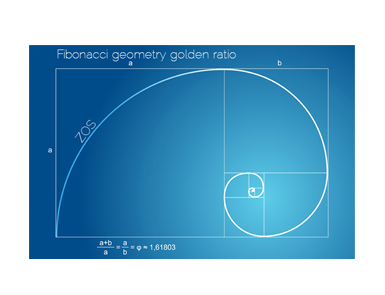 You can use functions like Fibonacci to find different series of numbers. 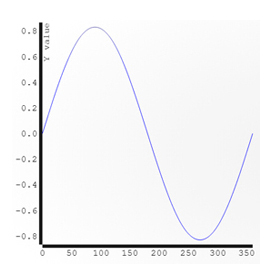 Different types of distribution such as Normal distribution, Poisson distribution etc can be done in ZOS. It is not necessary to download any add-ins like other spreadsheets to perform distribution based calculations in ZOS.